Make the most out of your craft-ernoon! Use the irregular natural flour sack towels from Cotton Creations to make functional art and unique gifts for teachers, grandparents, babysitters and more! 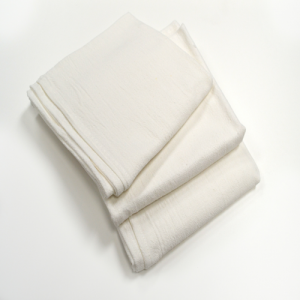 Natural flour sack towels are not treated with bleach or harsh chemicals, so they are food-safe and gentle on skin and other surfaces. These “irregular” value-sized towels are sorted out due to minor flaws in size or appearance. When you are letting your creativity fly, use the irregular flour sack towels to get high-quality cotton for less. 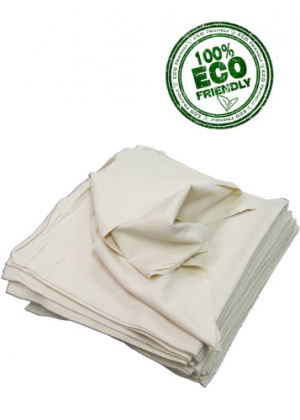 Enjoy this eco-friendly utility towel at our lowest price! This product is considered “irregular” and may have a high degree of size variation. Product may also exhibit flaws in color, weave, stitching or hem. All sales are final. This large rectangular shape is great for cleaning up after arts and crafts time. It also is a super modern art medium to create home accents or holiday decorations. Irregular natural flour sack towels are extremely versatile. They also make wonderful crafts and gifts. Grandparents just adore hand printed towels and drawings from grand kids; these towels are super long-lasted so the memories will remain for years to come. Working with cotton towels is fun for everyone, as they are not heavy and feel soft in your hands. Use the irregular natural towel to create a recipe towel for the kitchen, or trendy patterned bathroom cloth. Stamping, painting and applique crafts are great for all skill levels. Irregular natural towels can also be customized for rustic decor for holidays and seasons! Use the flour sacks for the project, or use as a large place mat to cover the table and make clean-up much easier. No need to throw it away afterwards… simply throw into the wash and dry for next time! 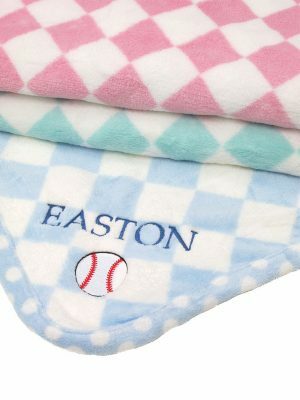 The “irregular” towels may have a few flaws, which can be covered with some felt or stitched patch for a vintage look. You can clean up spills and splatters without worrying about ruining a clean, white towel. 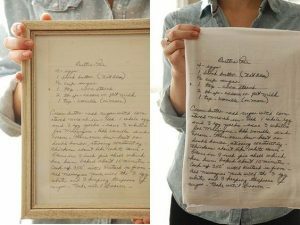 Take DIY crafts and kitchen décor up a notch with customized natural flour sack towels. Give something a little different to your local charity. We often forget how useful cotton flour sack kitchen towels are in our everyday life! Our “irregular” natural towels may have small flaws, but they are still constructed from the same high-quality cotton flour fabric that makes life easier. These towels are sold at a special discounted price to make it easier for you to stock up and spread the value. Charities, animal welfare agencies, homeless shelters, local day cares and family services alike benefit greatly from having clean, cotton linens on hand. This is not a deal you can find in stores. Take advantage of our discounted pricing and pay it forward to your community. From personal health care to keeping the family cozy and clean, natural flour sack towels are the key to comfort. If your child is in daycare or you work at a local school, these towels are a wonderful asset. 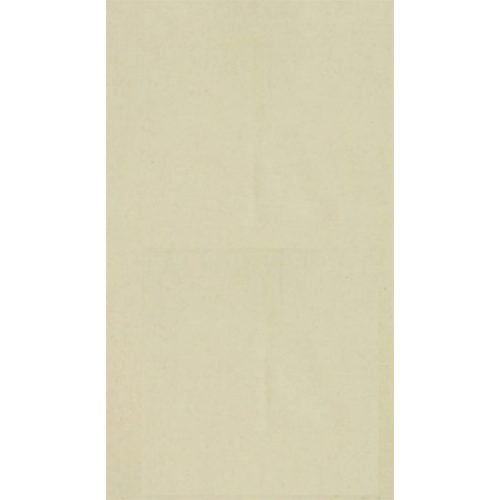 Buying irregular natural towels will save your administration time and money! Free shipping is also available, so you can give the gift of quality natural flour sack towels from the comfort of your home.